Shani Darden is one of Hollywood's favorite skincare gurus, and we're not just saying that. Her client list is long and impressive, boasting the likes of Jessica Alba, Shay Mitchell, Kelly Rowland, Rosie Huntington-Whiteley, and Chriselle Lim—you know, just to casually name-drop a few A-listers. She also helms her own namesake skincare brand, which includes her iconic Retinol Reform ($95). 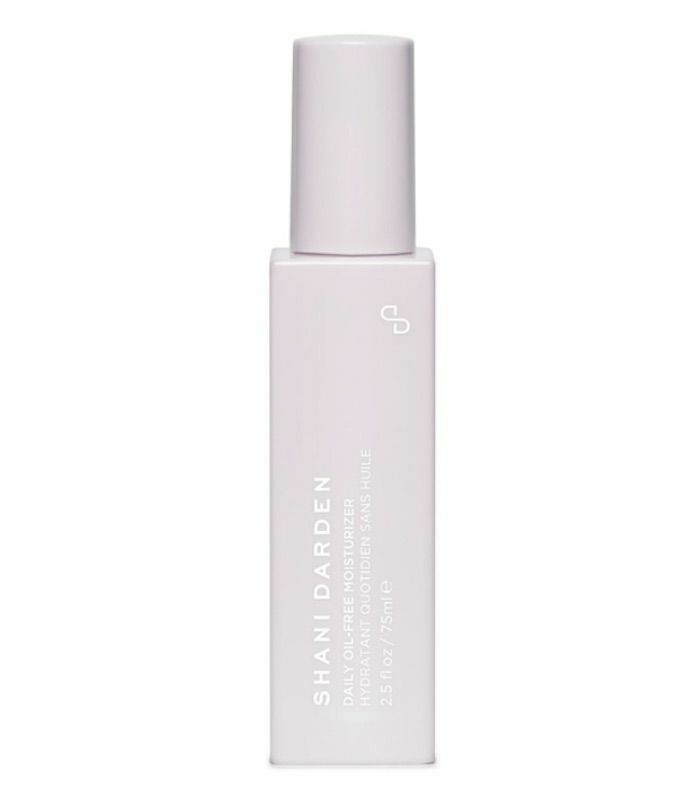 This treatment serum is beloved by Byrdie editors for its powerful resurfacing effects (make sure you read our in-depth review of the product). The Texture Reform Serum ($95) came next. According to the website, this serum is the "gentle sister to Shani's Retinol Reform" and has proven itself just as popular among people with sensitive skin. So as you can imagine, we were quite giddy when Darden took to Instagram to announce her skincare line would be expanding by a factor of three. That's right, three brand-new products have just launched on her website, and if her past products are any indication, these new ones will reach cult status in no time at all. Keep scrolling to learn about all three of Darden's new products and hear why we can't wait to try them out for ourselves. Here's a photo Darden posted on Instagram this weekend. It shows all three of the new products in their chic, minimalist glory. "Today is the day and I literally want to cry," Darden captioned the photo. "I've been working on my new products for so long, and I couldn't be more excited for everyone to try them. This is a pinch me moment and I'm SO grateful." The first product we'll introduce is this cleanser. It's different than other more traditional formulas because it's a cleansing serum. That means it has a super-silky texture that foams up into a soft lather to remove dirt and makeup without stripping the skin. Ingredients like glycerin, jojoba, and sodium hyaluronate keep the skin super hydrated. Olive and chicory leaf extract calm inflammation. 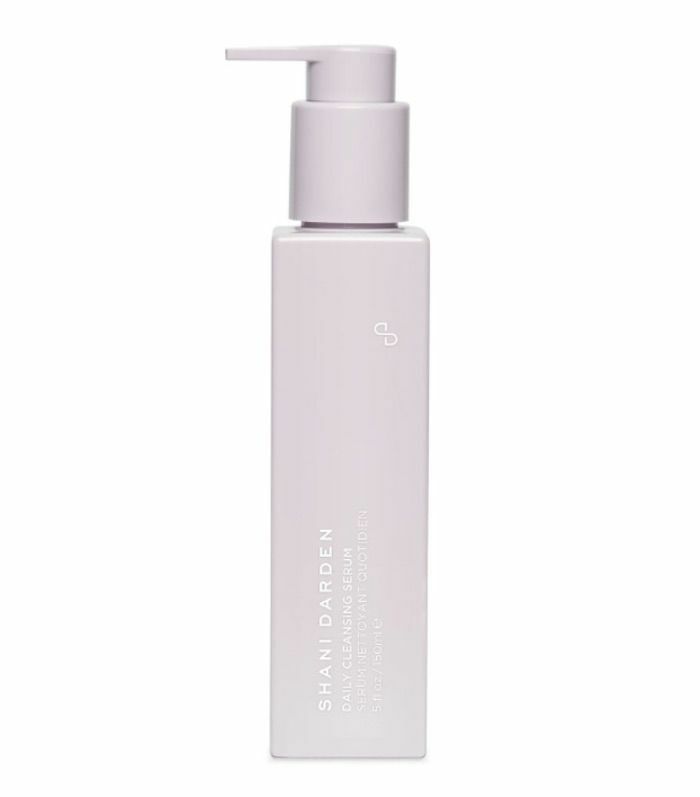 "Harsh, foaming cleansers are way too drying for the skin," Darden writes on her website. "I wanted to develop something simple, gentle, & effective, that left the skin perfectly clean, but never tight. This cleanser is all you need—it’s the best, and a little goes a long way!" Next is the Daily Toning Essence. As the name implies, this product is a hybrid of a toner and an essence. 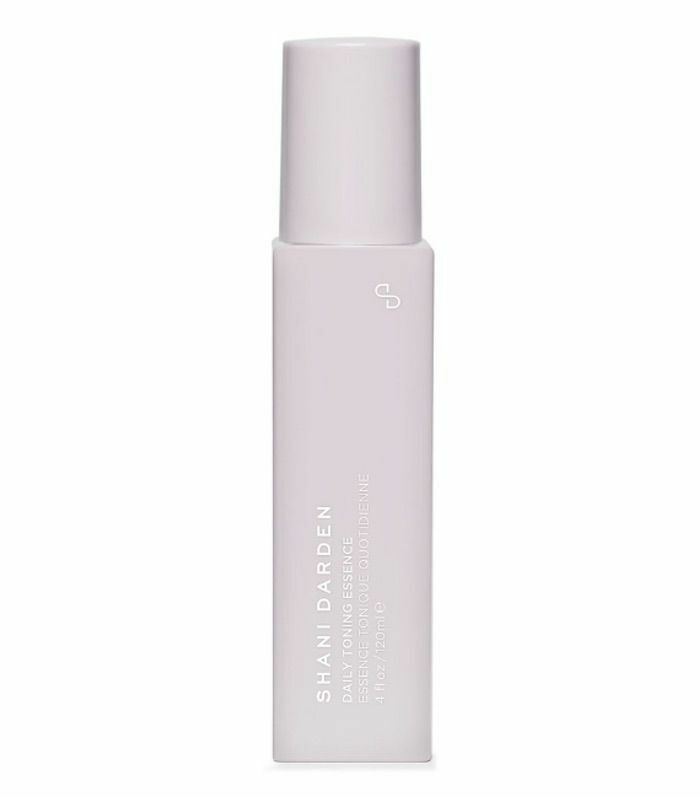 It refines the look of pores while also hydrating and plumping the skin, which keeps wrinkles at bay. Ingredients like sake water and Sebocytine provide antioxidant and brightening effects while regulating oil products. "This toner does it all, from brightening skin tone to reducing the appearance of pores, it's a serious multi-tasker," Darden writes. The final product is a daily moisturizer. It's oil-free, which makes it appropriate for acneic skin types. Ingredients like sodium hyaluronate, glycerin, squalene, and vitamin E provide lightweight hydration, making it appropriate for dry skin types. Take it from Darden: "This formula is simple and everyone can use it regardless of your skin tone or type. It just works." Each of these new products is available now on Darden's website, so go forth and shop. Then, learn about the three most common skincare mistakes, according to Darden.